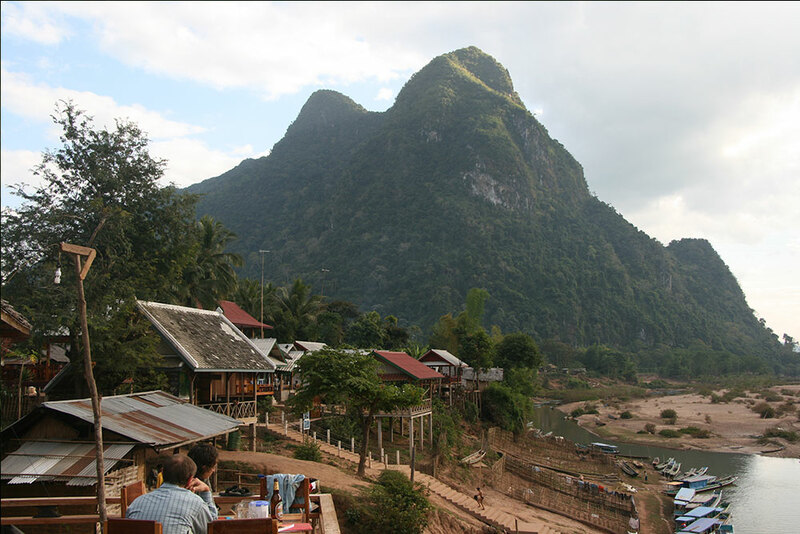 3-day program to visit Muang Ngoi, from Luang Prabang. Trek, kayak. 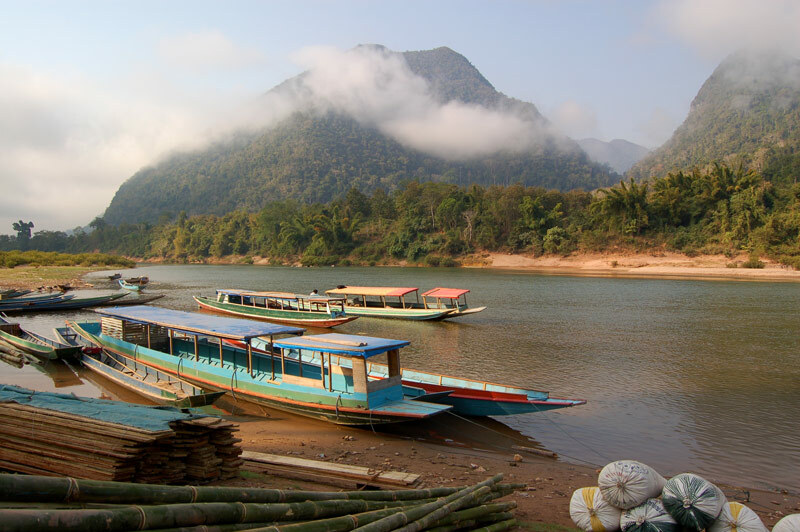 From Luang Prabang, visit for 3 days / 2 nights (or more) a really preserved area, well known for its untouched nature, its calm atmosphere, and the authentic villages around. Beginning your journey with a minivan, you will explorer handicraft villages specialized in silk, cotton and mulberry paper. 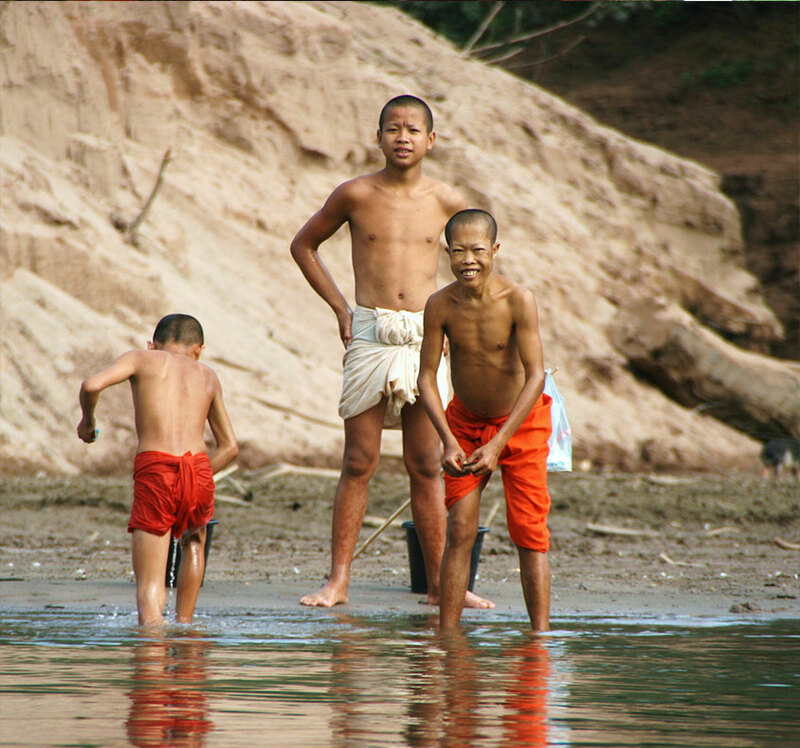 You will reach Muang Ngoy, where you will spend 2 days, before coming back to Luang Prabang on a private boat for a little exclusive cruise. Recommendation: stay more and do a 2-day trek (or even 3-day trek!) 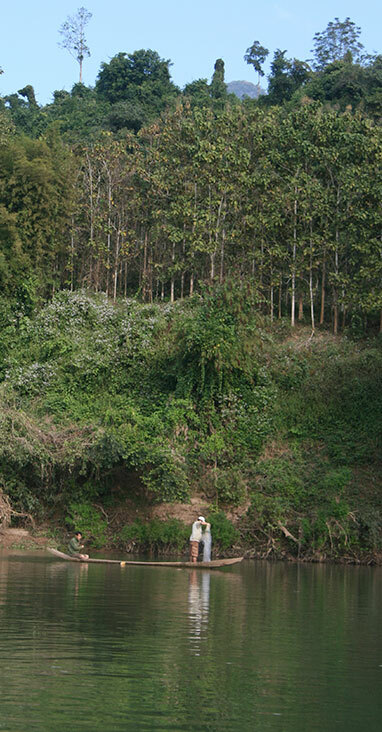 in the natural, preserved area of Muang Ngoi "the old". Early morning, your minivan with chauffeur and guide will pick you up at your hotel. Destination, Nong Khiaw, where a boat is waiting for you to go up to rise Muang Ngoi, a small fishermen village, in a beautiful nature. 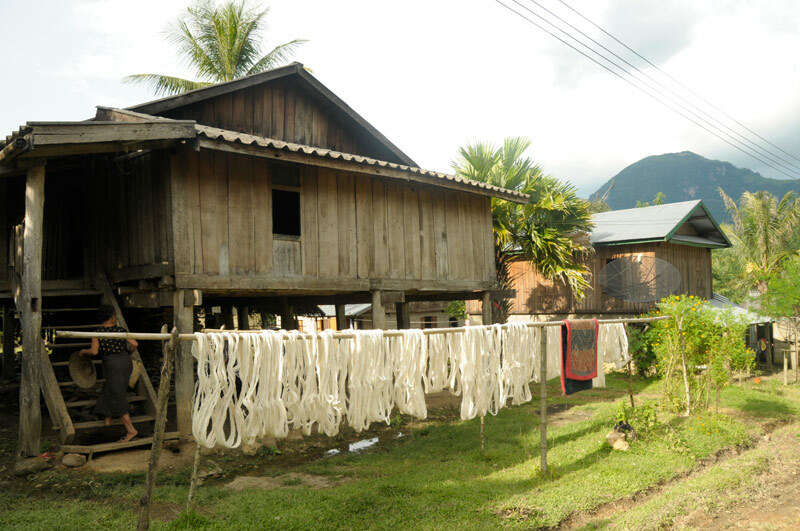 En route, you will have an introduction to the weaving village in Laos, working silk and cotton : Ban Xiang Khong, Ban Xieng Lek, Ban Nagnane, 3 traditional villages, specialized in handicraft. 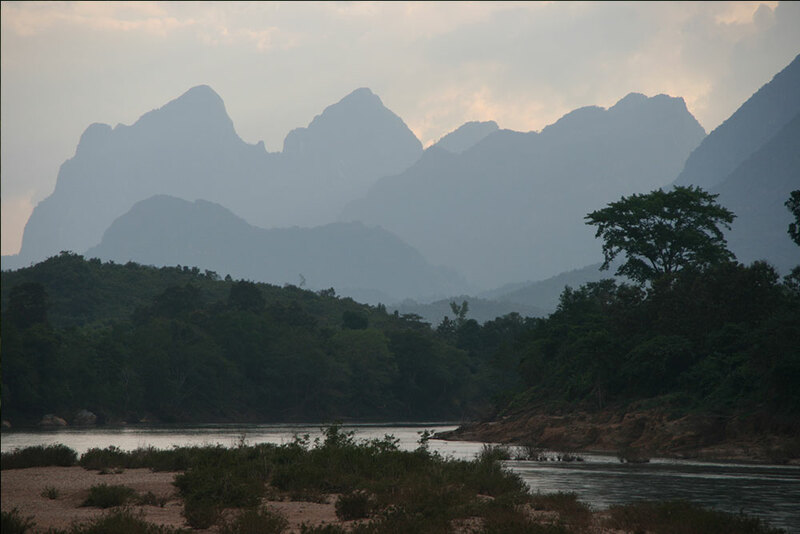 After lunch, we will have a 1h30 cruise on one of the most beautiful rivers in Laos, with a majestic karst mountains landscape covered by a dense jungle. Possible stops in villages. recommended stop at the waterfall on the way. Arrival in Muang Ngoi before the Sunset. 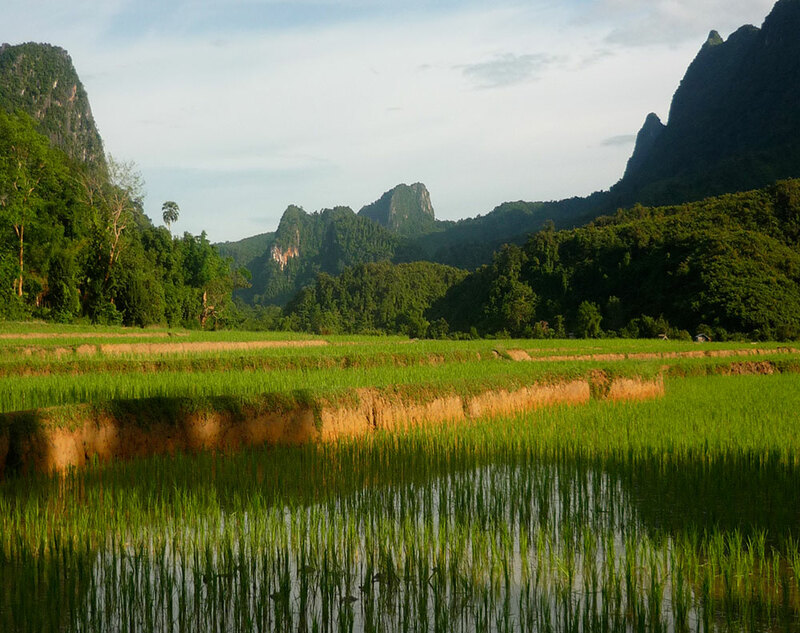 You will cross rice paddies, go through jungle, in a karst landscape which rise rocky peaks. 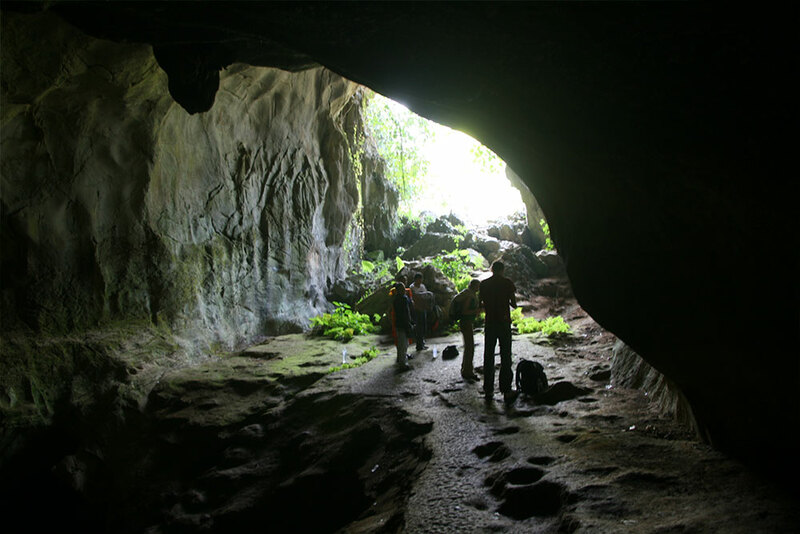 You will also have the opportunity to visit one of the many caves where the inhabitants where living for ten years during the "secret war". 1-day kayaking (or tubing): we will go by boat further up the river (about 1 hour cruise) for an exploration of two villages: Ban Ban Sopcham and Atsapeui. 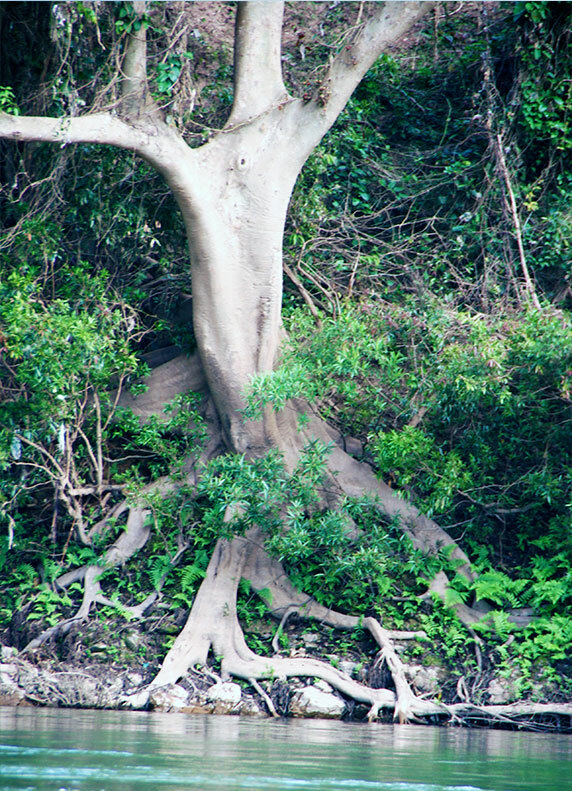 You will then go down the river with your kayak or tubing on a very quiet river (2 to 4 hours). You will be followed all the way by the boat that carry material, food, etc. Level: easy. 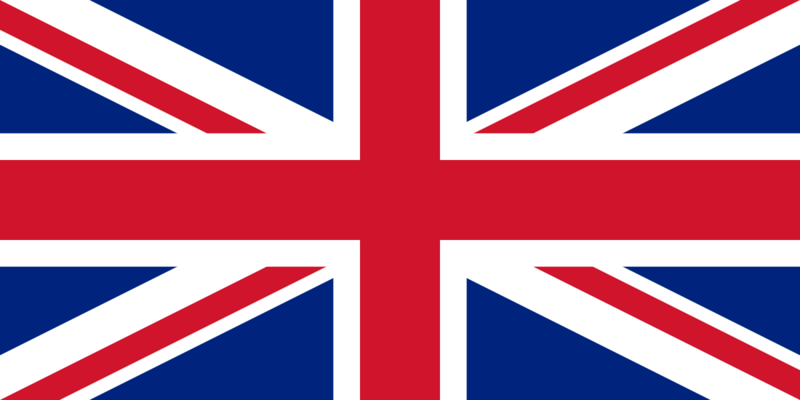 Beginners welcomed. 1-day fishing: spend one day with a fisherman, barbecue on one of the sand beach with the catch of the day. Visit of the 2 villages of Atsapeui and Sopcham. 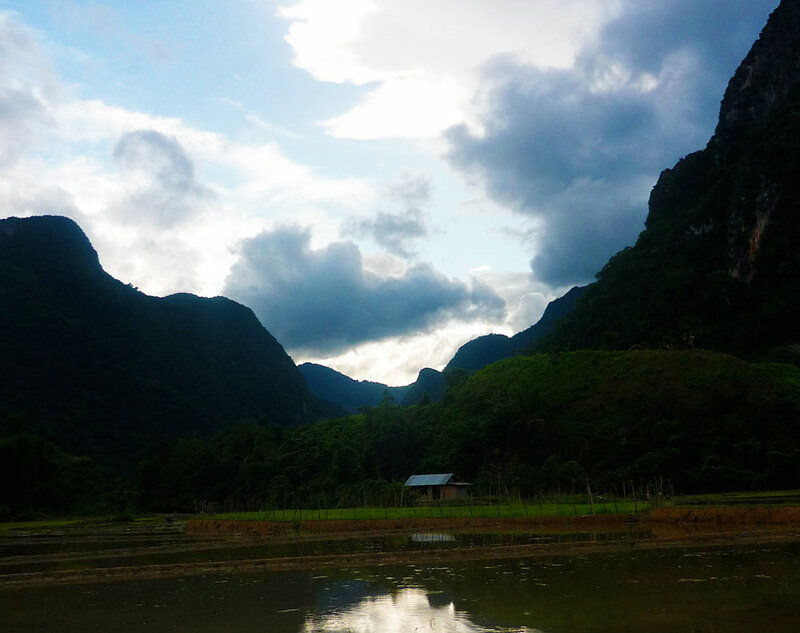 2-day trekking (B/L/D - B/L): the journey is 1 day extended and become a 4D/3N. 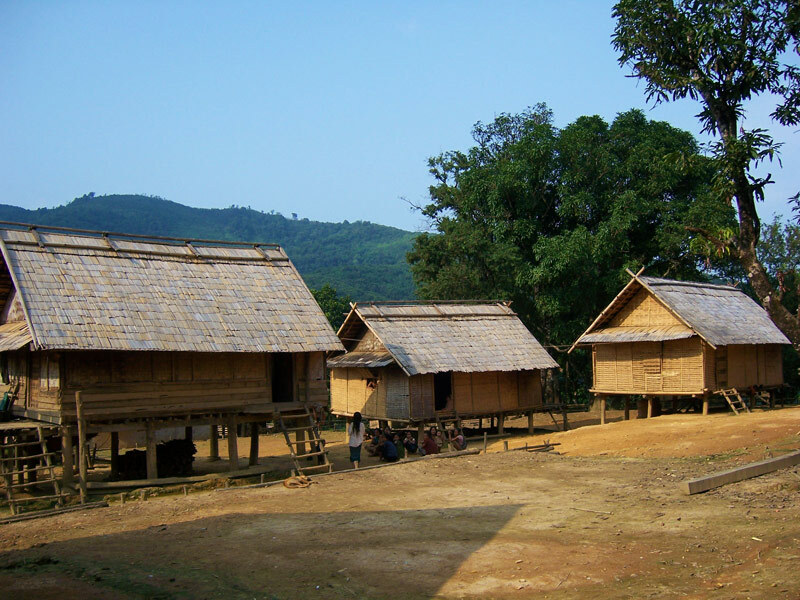 The trek is a loop from Muang Ngoi, with an overnight in homestay in one ethnic group village (Hmong or Kamou). Back to Muang Ngoi mid-afternoon. 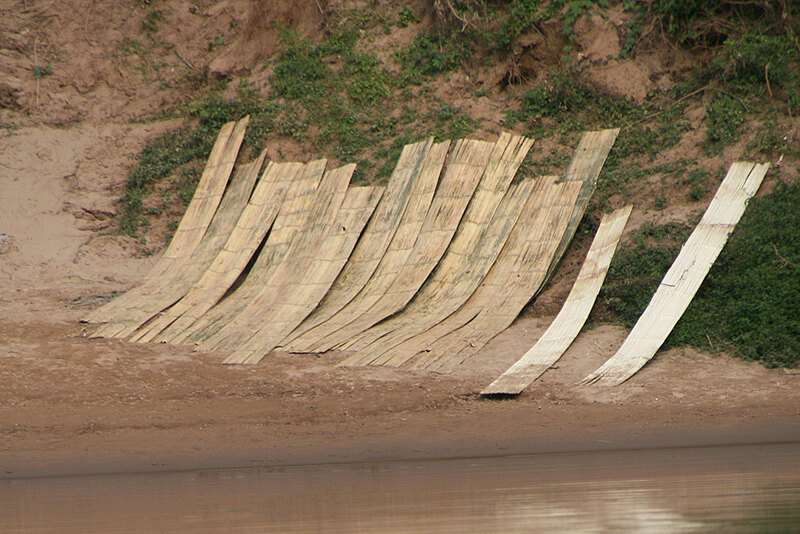 After breakfast, a junk will be chartered for about 2 hours cruise, down the Nam Ou River. 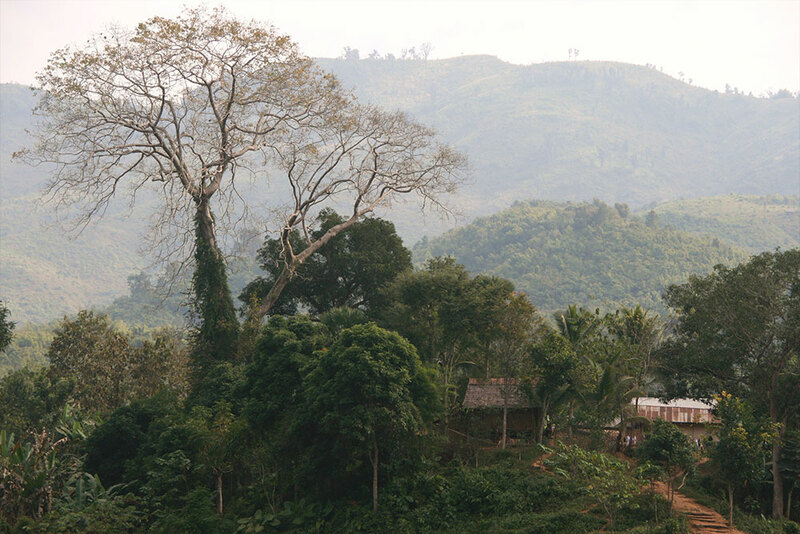 You will stop at Ban Ngeun, where a minivan will await you to finish the journey by road. 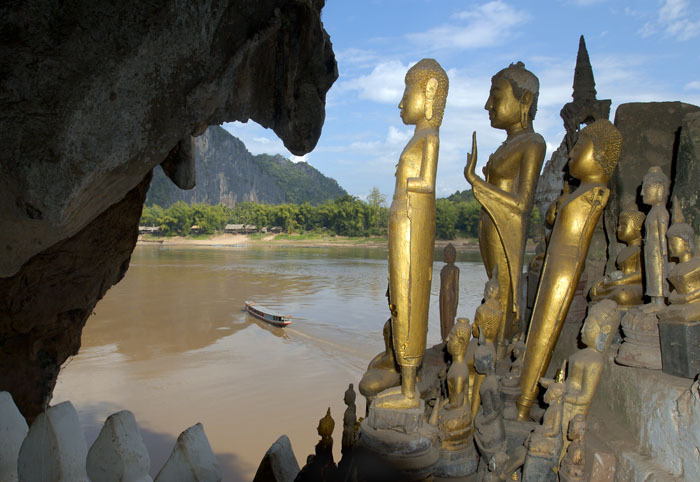 Stop a the mouth when the Nam Ou goes on the Mekong ; there stand the 2 holy caves of Pak Ou, hosting thousands of Buddha images. These representation are left by the believers who come here to pray and seek guidance from spirits. 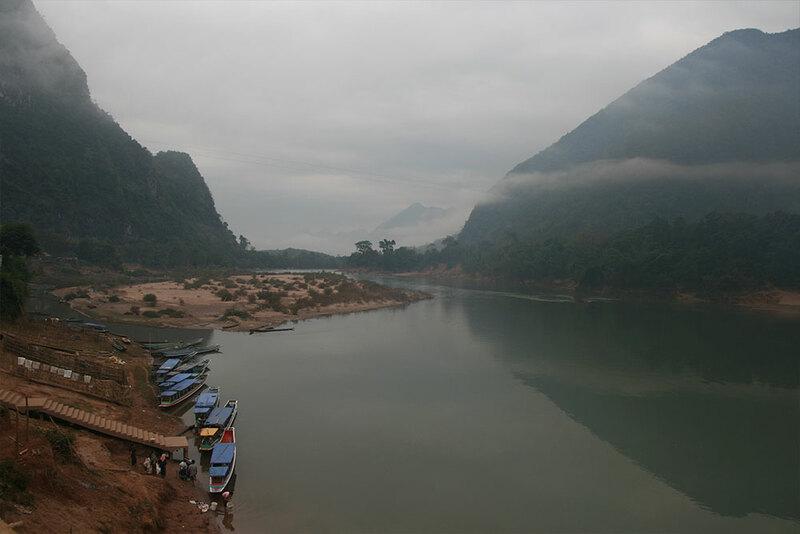 Back to Luang Prabang, you will be transferred to your hotel.